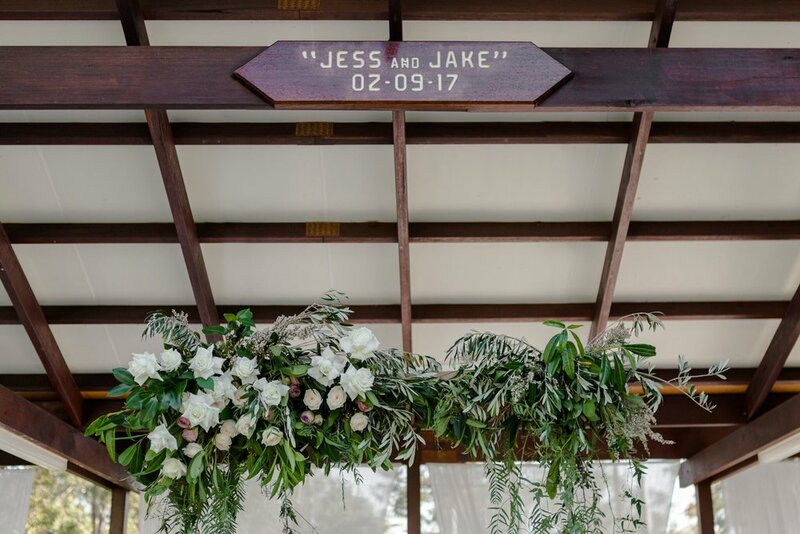 Jessica and Jake tied the knot in a luxe country wedding held at their family property in Logan. 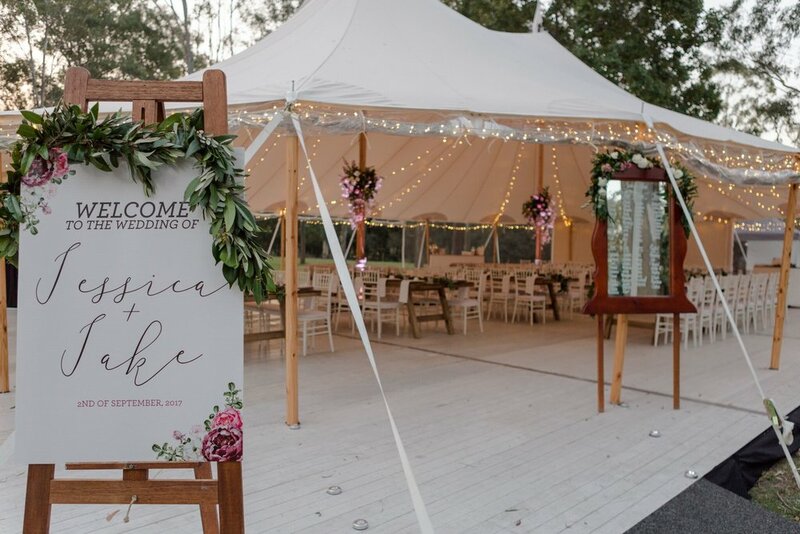 Set underneath a stunning Sperry Tent, their reception was filled with beautiful details - from the soft pastel colour scheme through to the strings of twinkling fairy lights and personalised signage. 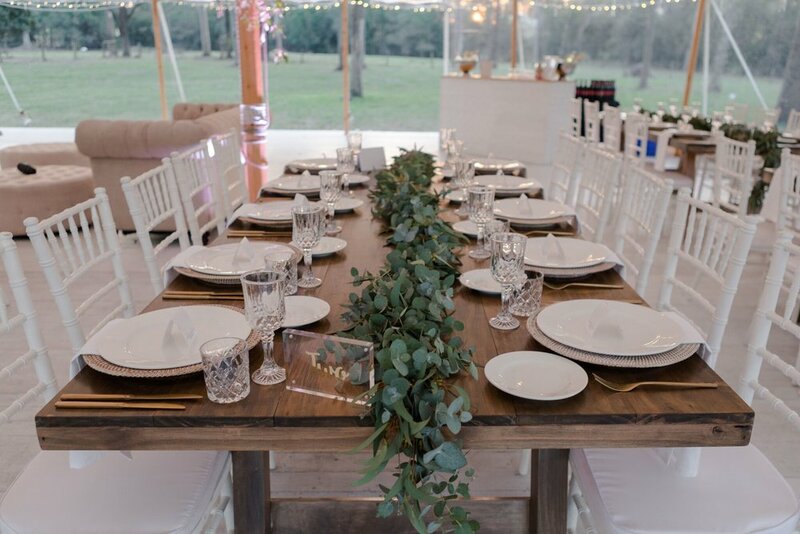 We loved working with Jessica & Jake to help them build their dream wedding from the ground up, decking out their reception with our wooden feasting tables, white tiffany chairs and French sofa settings. The end result was a relaxed, picturesque and family-centered celebration, brought to life with an amazing team on board. Beautifully captured by Just For Love Photography, keep reading to see all of the gorgeous snaps from this incredible day, along with some words of wisdom from the bride and groom on their experience planning a marquee reception from scratch! 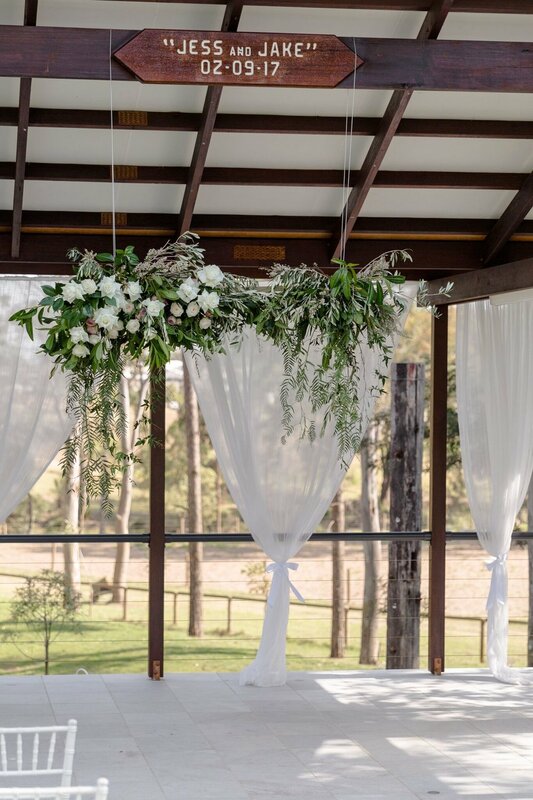 Describe your wedding day: A luxe country wedding filled with beautiful soft pink and white flowers, rustic wooden tables and whitewash flooring, set at a family property amongst the paddocks. Our reception was at the same property with a Sperry tent. Where was your wedding venue and why did you choose them? 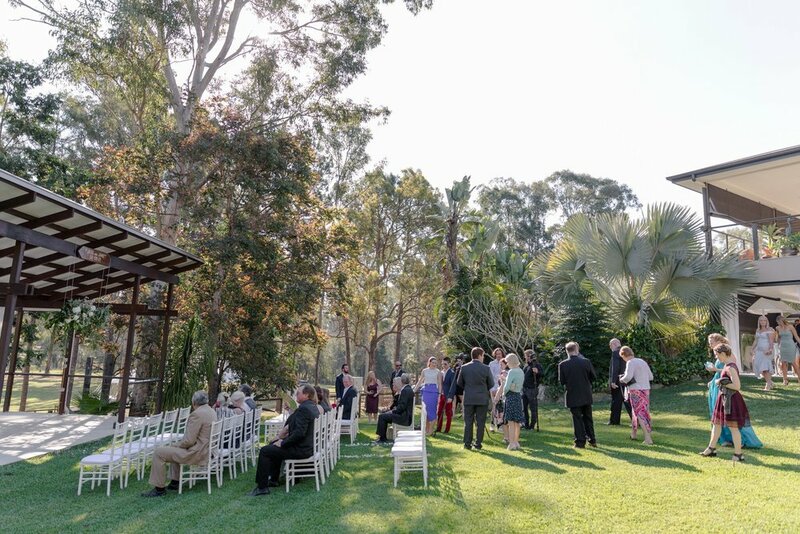 Our family property at Logan village- such a special place and other family members have had weddings there, too. Where did you find your inspiration for your wedding day? Pinterest, wedding vendor Instagram pages & wedding magazines. Who was your photographer and why did you choose them? Kylie from Just For Love Photography, she is an absolutely beautiful person who was so lovely to deal with from the get go. She sent a video to introduce herself in one of our first emails which was so personal. Kylie shot our engagement shoot which was amazing and we both felt so good behind her camera so we knew she would be perfect for the job! Where did you source your hire items from and why? 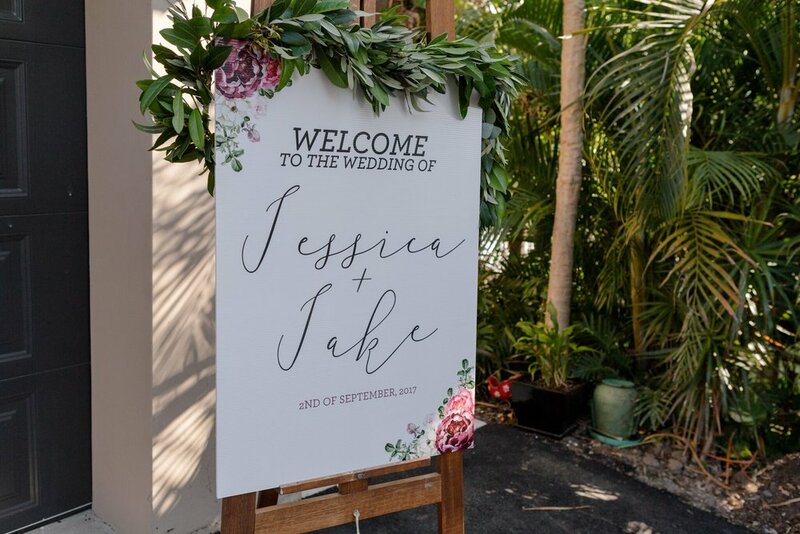 Hampton Event Hire- we hired almost everything from you guys and we visited the factory and all of the items were beautiful! You guys had just the look I was going for when it came to furniture. What was your experience like planning your wedding? It was a lot of work having to hire everything from the ground up being set in a paddock, however I would do it all again! It was so special having it at a family property and we will always have amazing memories of our day every time we visit. How did you manage your budget? Kept lists and continuously referred to it! What were the highlights on the day? Being on a family property made it feel so relaxed (no bridezilla moments!) surrounded by amazing family and friends. Our first dance which kicked off a huge party was probably the highlight (we took dancing lessons). Do you have any tips for other brides? I think I was able to relax and enjoy every part of my day without nerves as I knew my wedding was in good hands. Hannah from HT Events and her team were hired for on the day coordination to ensure such a big multi-faceted wedding ran smoothly. 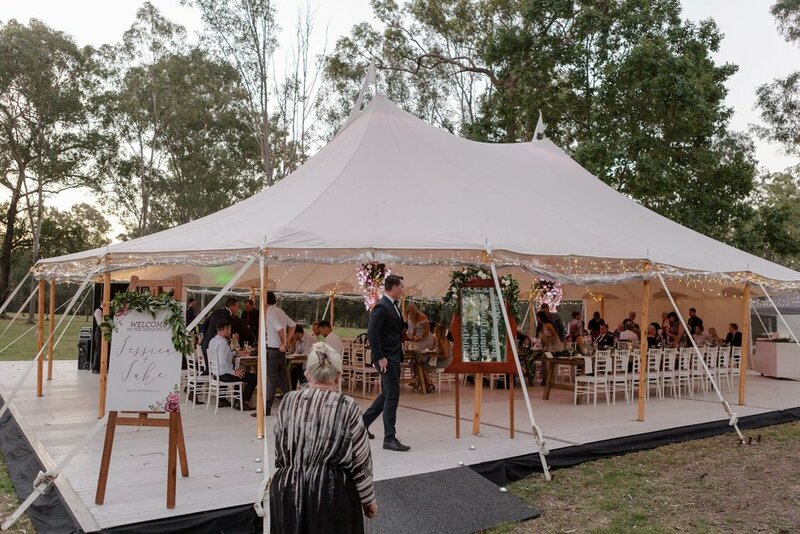 My head chef Leela from Your Gourmet was also so experienced with events and very organised so I knew we had multiple vendors looking after things. I had so much faith in the team who I worked closely with when planning everything that I knew everything was being looked after. 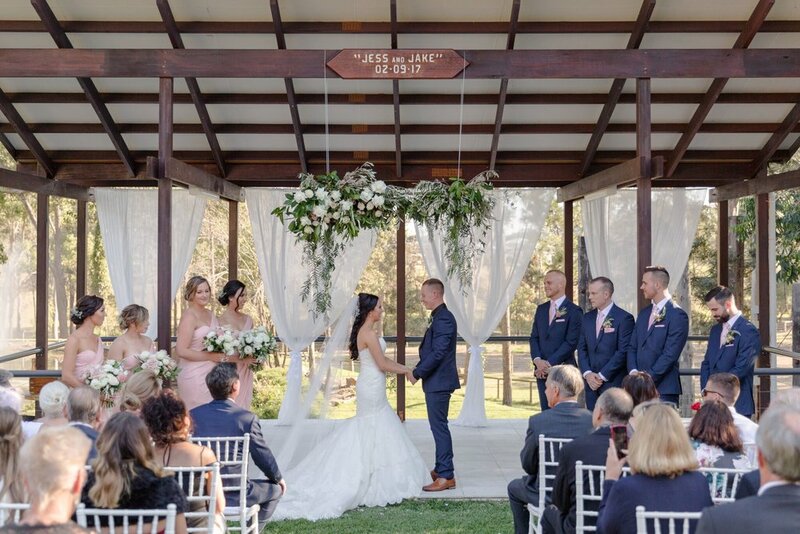 So many guests who have attended many weddings said it was the best they had been to which is a huge compliment to everyone involved in the day! If you could do it all over again, is there anything you would change? Nothing! 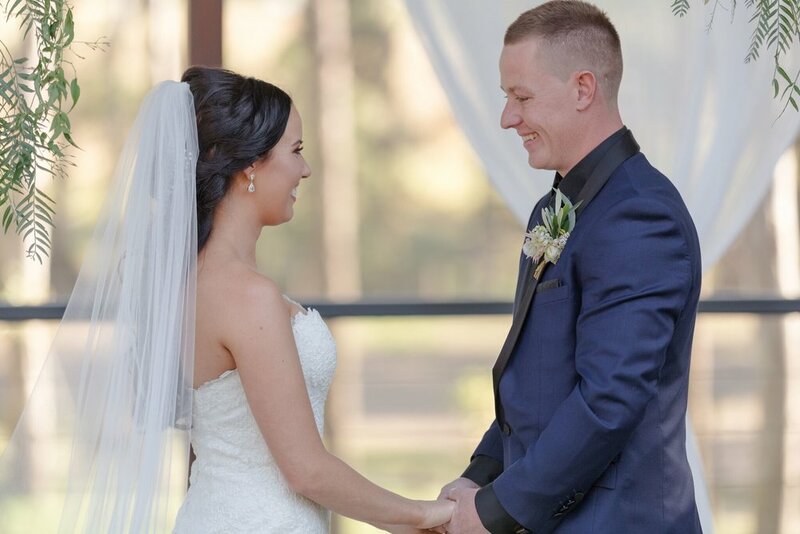 A huge thanks to Jessica + Jake for allowing us to be involved in their special day! 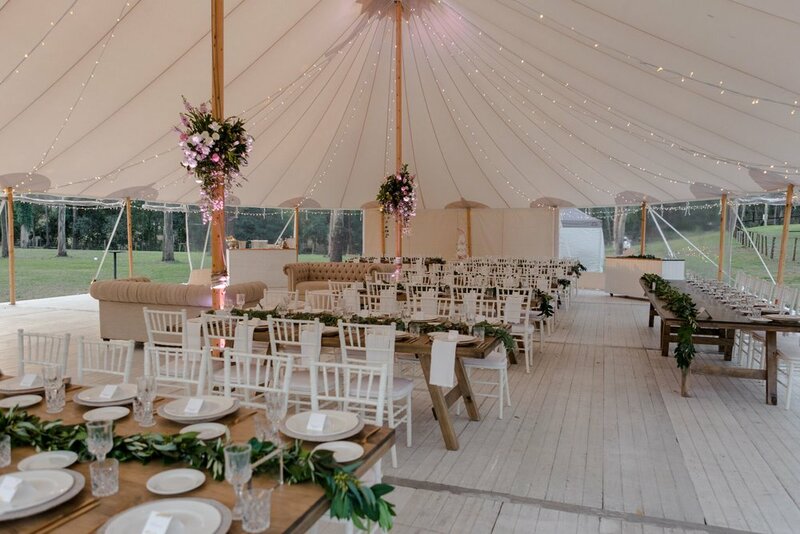 Planning a marquee wedding reception? Get in touch with our hire team for a copy of our 2018 catalogue. 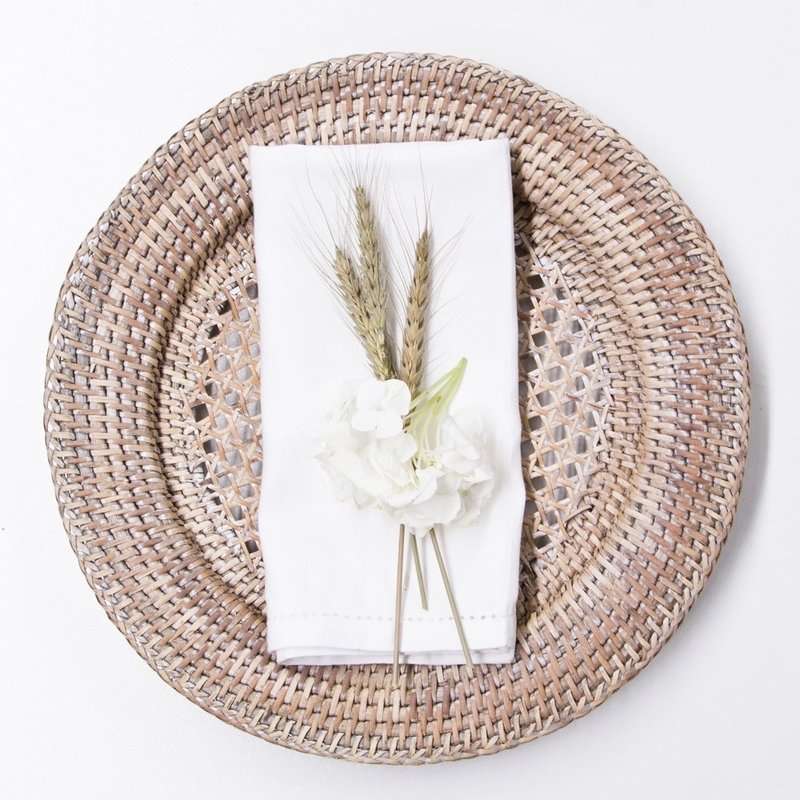 We specialise in providing furniture for blank canvas weddings, including dining tables, dining chairs, lounge packages, crockery, cutlery and glassware. You can see our top picks to recreate this look below! Introducing our Icelandic Furniture Hire Collection! How to Find Your Wedding Style: Our Top 4 Tips!